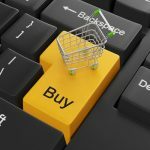 AMAZON: threat or opportunity for the insurance and financial companies? 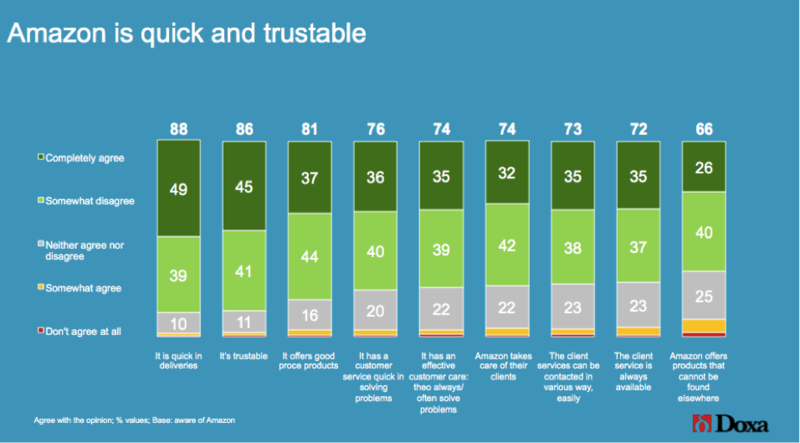 Some facts are objective: consumers need immediate and customized attention, as people have less and less disposable time, and Amazon is the point of reference when talking about customer experience: transparency and clear communication. Furthermore, Amazon is a “place” where a customer can rapidly find any product and any service. Nevertheless, people need banking services and life and P&C insurances. 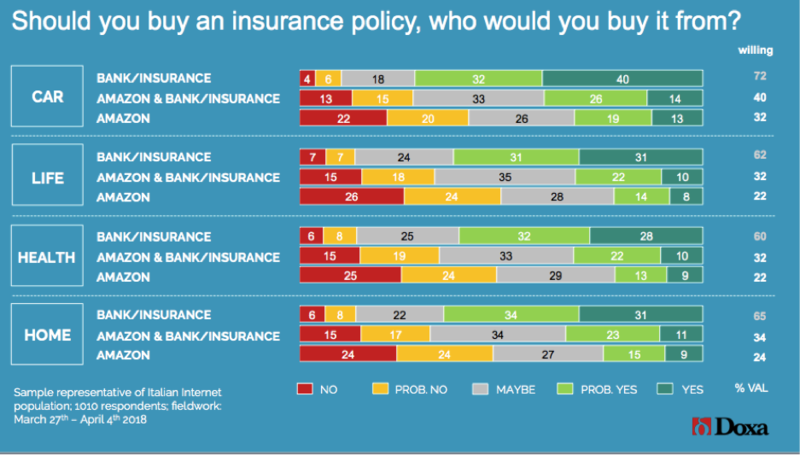 Does this mean that Amazon can be a threat for the insurance and financial industry? Or is it an opportunity to form a strategic alliance? This article tries to give these questions an answer, both looking at what happened in the past and gathering some insights from the web: the latter analysis has been conducted by Barbara Galli, Director at Doxa and author of the book “Web Listening. Conoscere per agire”. For what concerns the bank industry, Amazon already offers a credit card (co-branded with Jp Morgan) and a service, called “AmazonPay”, to pay on third party websites though the Amazon Account; in the US, a service called “Amazon monthly payment” is available to split the outgo into installments. In addition to that, Amazon is currently designing with Jp Morgan and Capital One Financial a financial product, similar to a cash account, in order to both reduce the transaction fees paid to credit card companies (e.g. Visa/MasterCard) and to collect information about the financial position and purchasing behaviors of its customers. Is Amazon trying to replace the banks? First of all, we must recall that it would not be the first time for a corporation to try to acquire banking licenses: in the past, Walmart was stopped more than once by lawmakers and banking groups (1999 in Oklahoma and 2006 in Utah). Looking at the Amazon case, it seems that their strategy has more to do with enabling people to get theirs goods faster, smoothing the selling process, rather than to be a business to make money out of. Nevertheless, banks should worry as they are losing their cross selling opportunities. Amazon is not the only example where customers can skip the bank in the selling process: for instance, also IKEA is offering lending services, like many other retailers. For what concerns the insurance industry, Amazon has already made some moves too. In 2016, the US-based retail giant has cooperated with Liberty Mutual, one of the largest diversified auto and home insurer in the US, enabling their consumers to navigate the insurance process by using their voice. This was possible thanks to Alexa, the voice service that allows customers to interact with devices in a more intuitive way: customers can access via vocal commands an insurance glossary, or can find a nearby agent to get a quote. In 2017, Amazon has partnered with The Warranty Group to launch in the UK a P&C insurance policy, called Amazon Protect, to cover against accidental damages, malfunctions or thefts of goods bought on its ecommerce platform. Finally, in 2018, Amazon has entered the US employee healthcare market, collaborating with JP Morgan and Berkshire Hathaway to create a healthcare company with the aim of cutting costs and improving services for their US employees. It seems that Amazon wants to look overseas too, having already recruited insurance professionals in London to join a new team focused on the insurance market of the UK, Germany, France, Italy and Spain. According to some rumors, dated beginning of 2018, Amazon was considering to use India as a test lab for expanding its insurance operations, investing in the insurtech Acko (provider of online insurance products). Such an operation would give Amazon the possibility of a huge expansion opportunity: nowadays only 3% of insurances are bought online, but this percentage is expected to skyrocket as India’s young population attains financial maturity – like it happened in China. The important question is: can Amazon really supersede the insurance companies? Advisory practices need to serve both preferences: those who like traditional face to face and those who like the digital market. Currently, most life insurance sales occur when an agent engages in discussion about very personal issues, making people think about their deaths, sometimes without promising any immediate reward – probably the empathy of a human being can be crucial in this type of transactions. 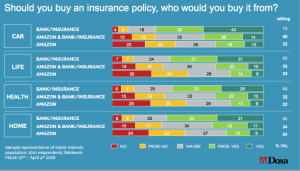 On the other hand, it is indubitably that the current customer experience in purchasing an insurance policy can be improved: sometimes customers suffer a lack of understanding of the policies (pricing, exclusions, guarantees) together with an inefficient processing and products that are mostly commoditized (for both life and P&C insurances). Insurers should personalize products and provide transparency, demonstrating excellence in on-demand distribution. Amazon can be the opportunity to form a strategic alliance, acting as an aggregator and generating synergies for cross selling, though the functions “customers who bought this also bought…” or “customers who viewed this also viewed…” (e.g. 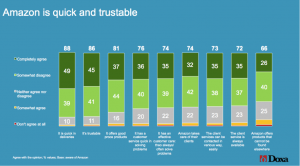 goods for babies and life insurance for the parents or furniture for a new house and a fire P&C policy); user reviews could instill a sense of trust among the customers. Furthermore, the general feeling of the Italian customers about this major player entering a new marker has been analysed. The topics treated are not “trending” yet: there are about 1620 posts published during the last year on the open web , almost all related to “Amazon pay” (1451); the number dramatically decreases when it comes to more specific issues as “Amazon, JP Morgan and bank accounts” (114) or “Amazon and the insurance market” (51), nearly no conversations on the other topics. 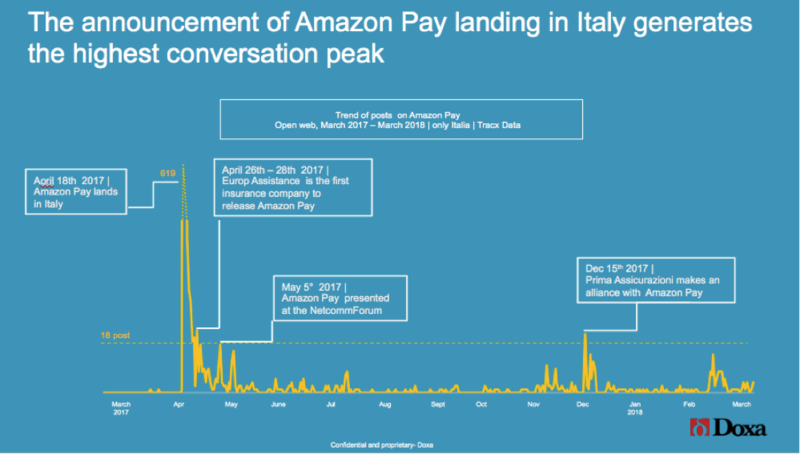 As shown by the peaks of conversations registered, the curiosity and attention level is high when linked to major news and events (e.g. 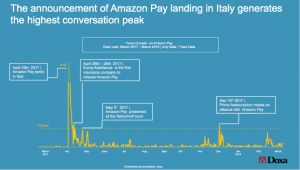 Amazon Pay introduced in Italy, Europe Assistance releases Amazon Pay and Prima Assicurazioni forms an alliance with Amazon Pay). Among the top engaging posts, those of Quixa and Wired dominate the web: the former refers to the promo of receiving a 50 Euro coupon when purchasing/renewing a Quixa insurance policy paying by Amazon Pay (770 interactions, 15 shares); the latter, dated April 2017, announces that digital payments attract the multinational corporation Wired (140 interactions, 34 shares).